Two Ways to Become More Resilient – Kathy J. Marshack, Ph.D. When negative life events arise, how do you handle them? Whether they’re severe job setbacks, health issues, or relationship problems, do you get stuck in negative self-pity or rise above the situation by resiliently moving forward? Why is it that some people seem to become stronger through adversity while others tend to develop psychological disorders such as PTSD, anxiety, substance abuse or depression? Psychology Today recently discussed a study led by Heather Rusch of the National Institute of Nursing Research at Bethesda, Maryland, which discloses two factors that characterize resilient people. Knowing what they are and how to acquire them will give you skills so you can be more resilient too. What are they? Feeling like you have control and influence over your circumstances promotes better physical and mental health, which in turn helps you become more resilient in the face of adverse circumstances. When you daily spend time on things you do well, this reinforces your sense of mastery. It trains your brain in the “can-do attitude”. 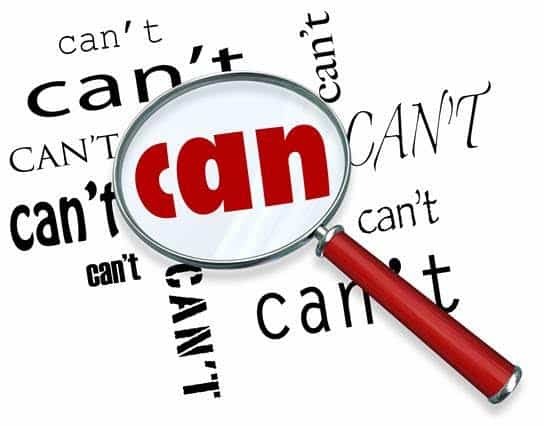 Psychotherapy also promotes greater mastery by helping people move through negative thoughts and memories rather than getting stuck in saying, “I can’t”. When you build strong, supportive social ties you’ll be less likely to develop psychological disorders and more likely to resiliently recover from traumas. Daily seek out positive friends, family, or coworkers who encourage you to openly talk about your feelings. Resiliency is the ability to spring back or recover quickly from difficulties. If you’re in optimal mental and physical health, your resiliency will be stronger than if you’re in weakened or compromised health. Many people find that consulting with a trained therapist helps them to improve their capacity for resilience. If you feel this is the right option for you and you live near Portland, OR/Vancouver, WA please contact my office and schedule an appointment. Read more on my website: Mind & Body Health and Therapy FAQ.